In our last tutorial we thought you how to connect to a twitter stream and listen for a specific keyword. 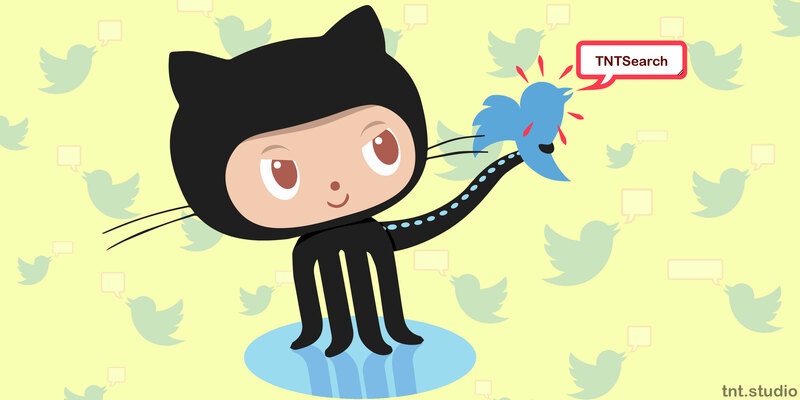 This time we're going to show you, how to open a github issue with the message conent of the tweet that we caught. Ok, how do we open an issue programatically? Luckily, Github has great API access. For the sake of this tutorial, we'll open a new issue on our TNTSearch package eachtime someone mentions TNTSearchBug. We'll also teach you how to build a miny github library that knows how to talk to and consume the github API.